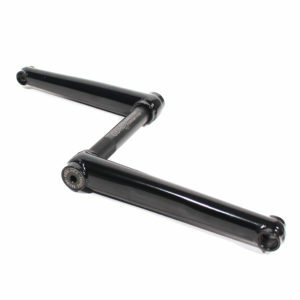 -Designed for use with Profile Racing 3-Piece Race Chromoly Crankset and 19mm-48 spline axles. 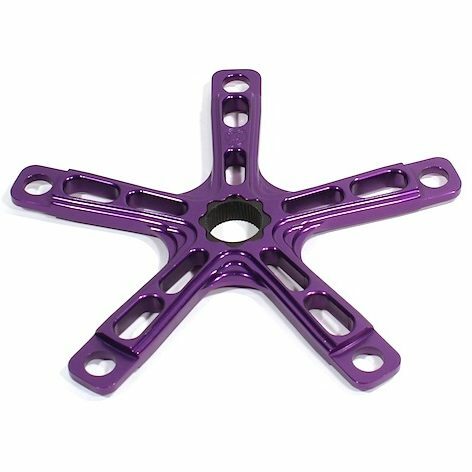 -Will only work on 19mm-48 spline axles. 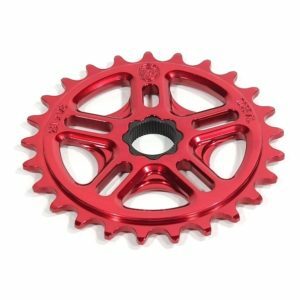 -Chainring can be mounted on inner or outer face of spider for chainline adjustability. -These spiders work best with the Profile Internal Bearing Euro, American, MID, or Spanish BB’s.